Okay so this post is super late but with everything going on at the moment, I just haven't had time to sit down and write anything other than post titles! Last month I attended a fabulous event at the Renaissance St Pancras hosted by Hot Hair. 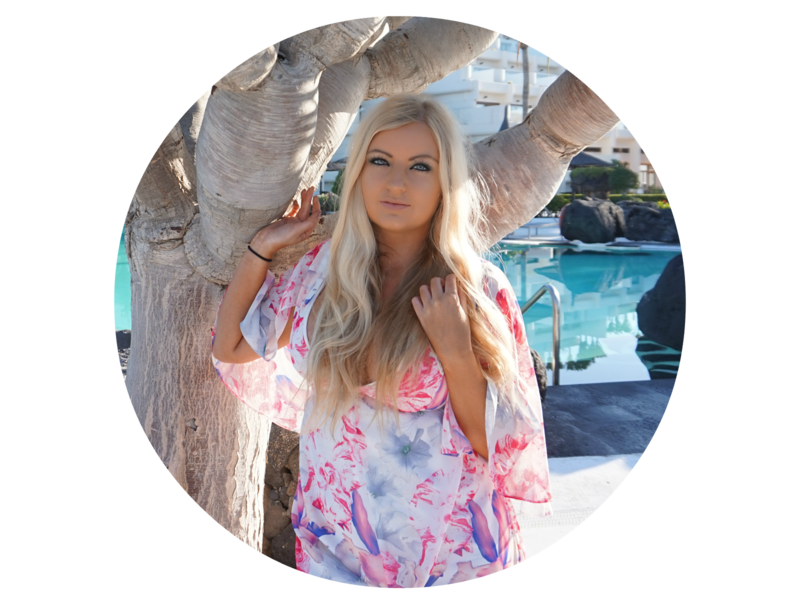 Hot Hair specialise in hair extensions/pieces/wigs, you can read more about them and their products here. I have worked with them in my past, when they very kindly sent me the Brianna 3/4 hair piece. I absolutely love the wig so make sure you check out my full review here. Firstly, the event manger in me needs to congratulate Hot Hair on such a great venue choice. If you haven't been to the Renaissance St Pancras, you have to, it's beautiful! If you ever get the chance, check out the Royal Suite, it's to die for - literally. Before the event I met with the Hotel manager and Director of sales for a show round. If you ever come to a hotel with me, be prepared to be left in the bar while I scope out potential venues for my future events. The event was held in the Billiard room which turned out to be a great size for the numbers. When we arrived there were canapés and drinks with all the beautiful hair pieces laid out around the sides of the room. There were loads of staff around to give us some advise and tell us about the products which I always love. Okay so apologies for the lack of photos, I'd come straight from work and had 10 million bags to carry! 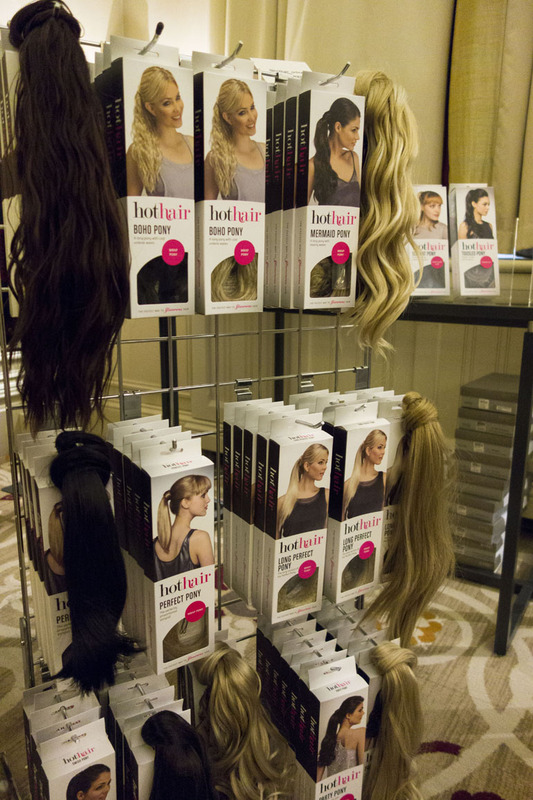 The event overall was great, Hot Hair were so incredibly generous giving everyone a hair piece to keep. I passed on this as I felt bad because I already had one at home but in hindsight I wish I'd tried a brunette one - I've never been anything but blonde all my life! That would have given everyone a shock, including myself - there's always next time! The event was a great chance to catch up with my lovely blogger friends, it was great to see Jenny, Sam, Laura & Tanya again, and also meet Leah and Kara for the first time! There was also a great raffle with some beautiful prizes and a very generous goody bag which was completely unexpected. Thanks so much to Hot Hair for organising such a fabulous event and also to all the brands who gifted items for the goody bag. Look out for reviews on them coming up soon!